PRICED BELOW MARKET! THIS X1 WILL SELL FAST! -LOW MILES!- -NAVIGATION SYSTEM, BLUETOOTH, LEATHER SEATS, SUNROOF / MOONROOF, AND PANORAMIC SUNROOF- -CARFAX ONE OWNER- -GREAT GAS MILEAGE- This X1 looks great with a clean Canberra Beige interior and Black Sapphire Metallic exterior! Save money at the pump knowing this X1 gets 32.0 MPG! Please call to confirm that this X1 is still available! Call us today to schedule a hassle-free test drive! 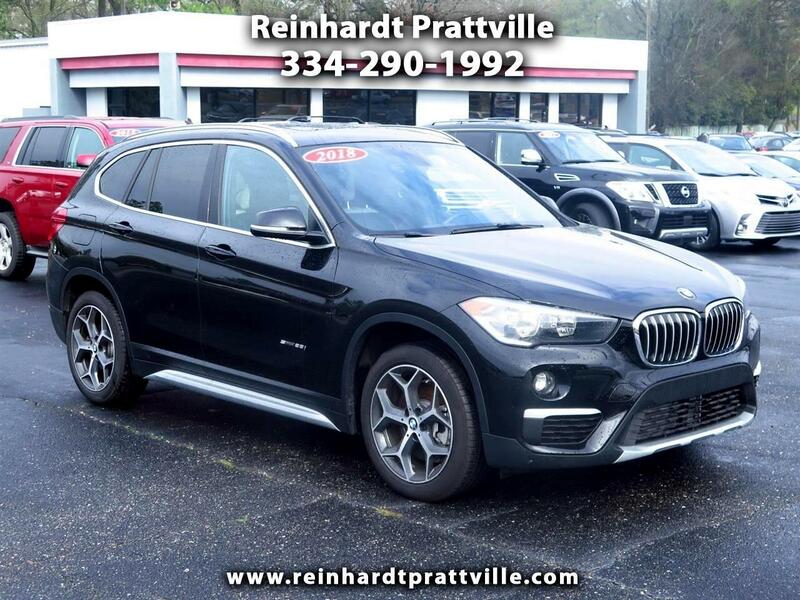 Visit Reinhardt Prattville online at www.prattvilleautosales.com to see more pictures of this vehicle or call us at 334-290-1992 today to schedule your test drive.  Message: Thought you might be interested in this 2018 BMW X1.